Konnis offers the best comprehensive training of any third party provider. 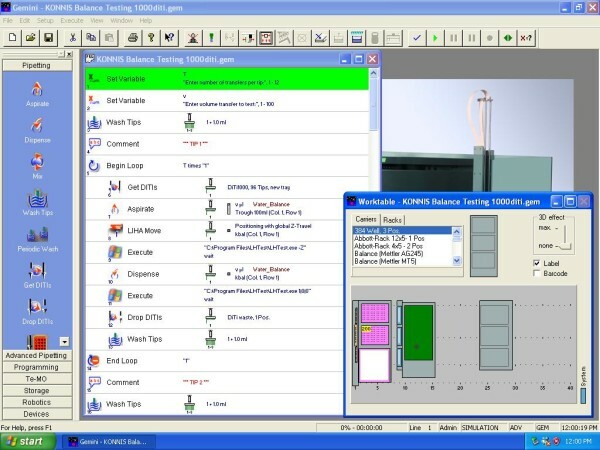 We offer full liquid handling training on Gemini, FACTS, EVOware, EVOware Plus, Integration of Worklists, and more. We encourage customers to bring their assay to the training and work on their real wold project while we are there to assist. Training does not stop when you leave the training session. Become a full service customer and take advantage of call-in assistance while you are programming your Tecan instrument.